Chess PowerPoint templates, backgrounds Presentation slides, PPT Themes and Graphics. 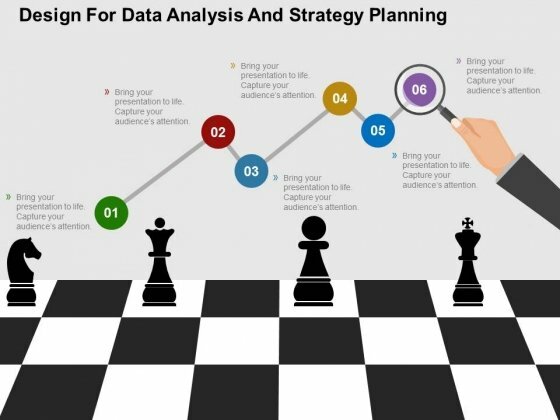 Use our awesome slide designs with chess board and pieces that you can download and used across topics like games, entertainment, education related PPT’s. We also have a selection of free chess PowerPoint templates in our free section. Get the finest collection of Chess PowerPoint templates at SlideGeeks. The game of chess is a test of mental agility. A game which goes far down into human history. A favorite of all those who like to pit their wits against others. Many considered it a game for royalty. Probably influenced by the names of the pieces used to play the game. Folks enjoy establishing control over the chess board. Establishing their mastery over the black and white squares. Our designs too, in many ways epitomize the game of chess. They, too, are essentially involved with mental activity. Of getting your thoughts and ideas together. Analyzing the various options that are laid out before you. Figuring out the pros and cons of every possible move. Which one is likely to produce the best result? Assessing the fallout of any counter move by the competition. Our Chess PowerPoint templates will enable you to channelize your mind. To put all your ideas in a proper sequence. To ensure that each move leads logically and sequentially to the next.